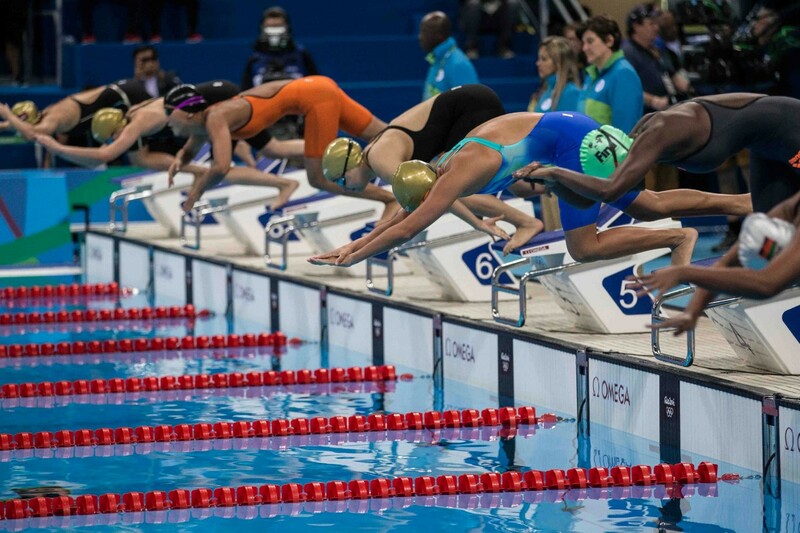 Day seven of the swimming competition saw 17-year-old Colleen Ferguson break her personal best on her way to winning Heat 4 of the Women’s 50m Freestyle. Her time of 28.19 seconds left her delighted. The teenager, who was making her Olympic debut, explained that before the race she was feeling nervous with such a big event about to take place. Then there was the added pressure of being the fastest qualifier in her heat. Furgeson indicated this had made her more determined to win. President Kramer of the Marshall Islands National Olympic Committee later commented “It’s inspiring performances like these that keep our young athletes motivated and continue to strive for success”. Most of the hard work leading up to the Games was on Kwajalein Atoll in the Marshall Islands where Furgeson lives. She was quick to thank the support by Coach Sarah Stepchew, the Marshall Islands Swimming Federation, the Marshall Islands National Olympic Committee, Kwajalein Swim Team and her family that got her to this position in her career. Furgeson also benefitted from an Olympic Solidarity-funded pre-games training camp in America. Furgeson, was also extremely thankful to her teammates and gave notable mention to swimming colleague Giordan Harris, who after his Personal Best performance yesterday, was on-hand before the race to try and keep Furgeson as calm as possible. He showed her the way around the Olympic Aquatics Centre as part of that process. Afterwards, Furgeson was full of praise for her teammate; “He was by my side this morning, the best teammate I could ever ask for”. Speaking about her plans, now that her competition has run its course, Furgeson is keen to watch as many of the sports as possible, before returning home from Rio. 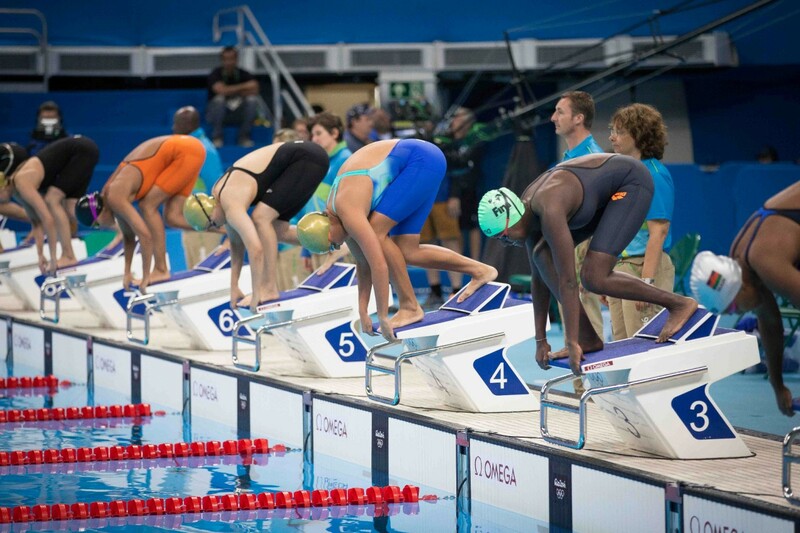 Furgeson will then turn her attention to working towards the World Short-Course Swimming Championships, where she once again hopes to link up with Harris as she aims to collect another Personal Best. “I really hope I can get to Canada, and I’ll be training really hard to reach those championships”. With that, Furgeson went off into the distance with a spring in her step, smiling from ear to ear, on the back of a performance that she will remember for a long time on the biggest stage of them all.